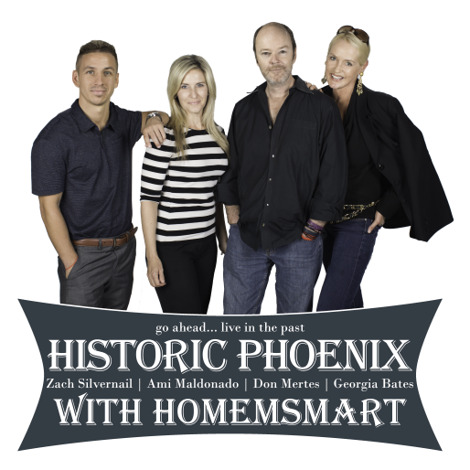 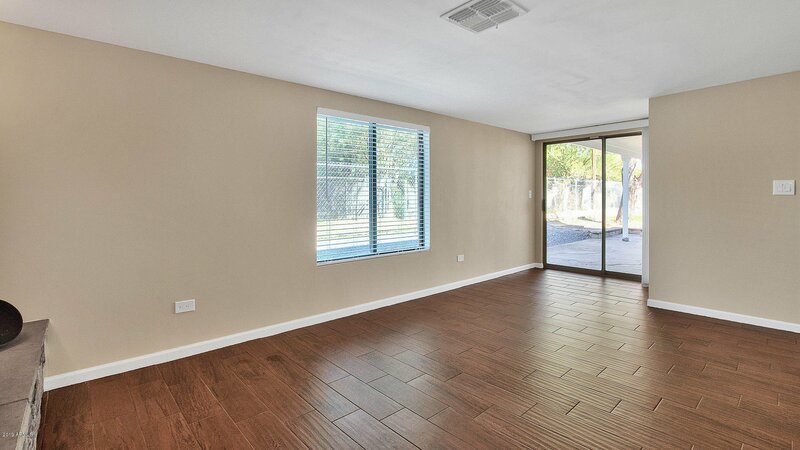 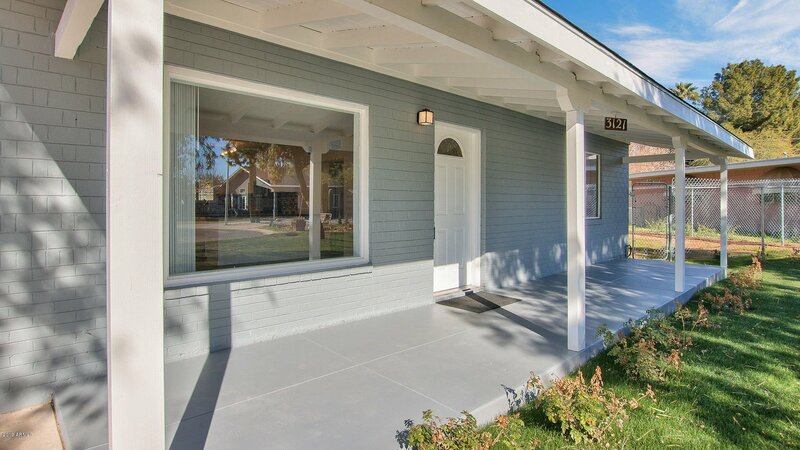 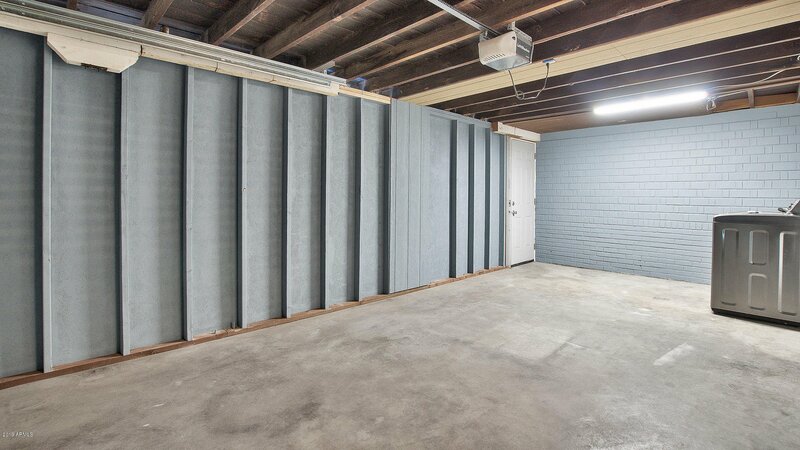 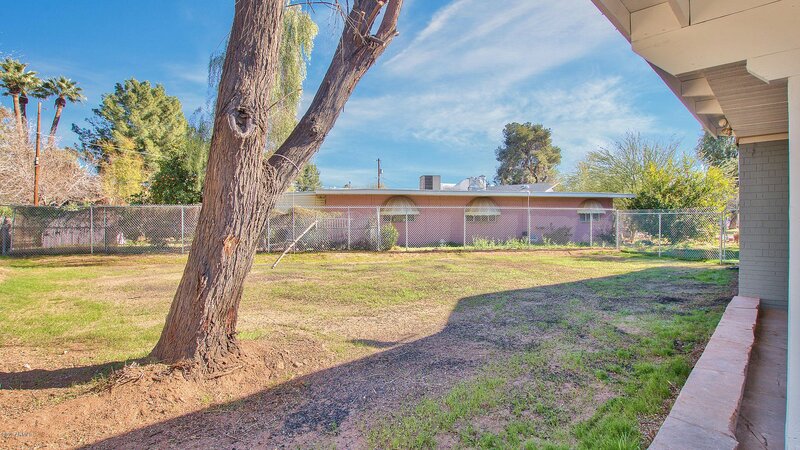 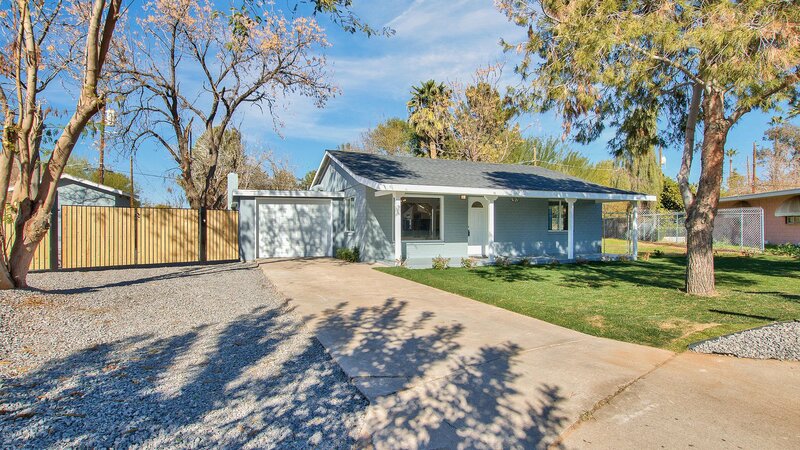 3121 N 27th Place, Phoenix, Arizona 85016. 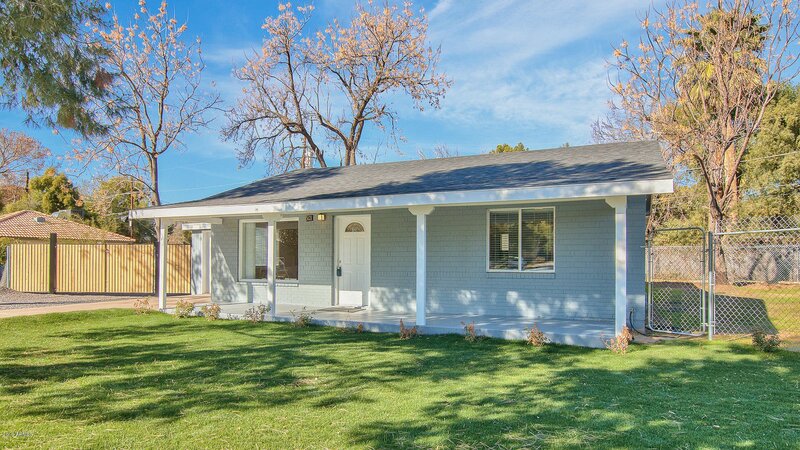 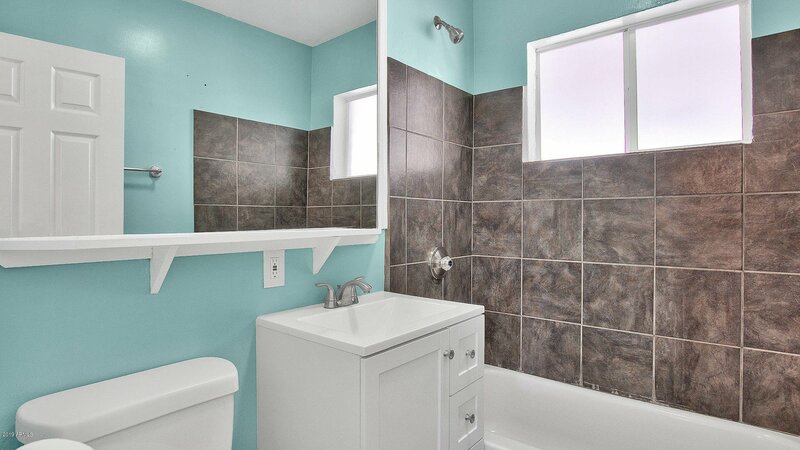 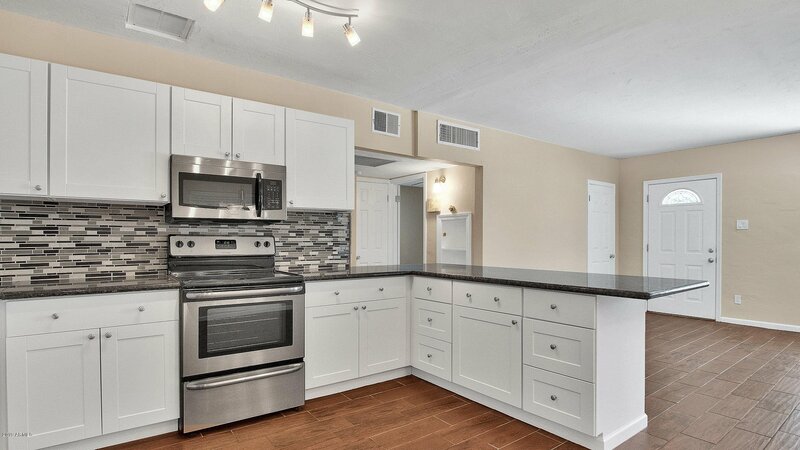 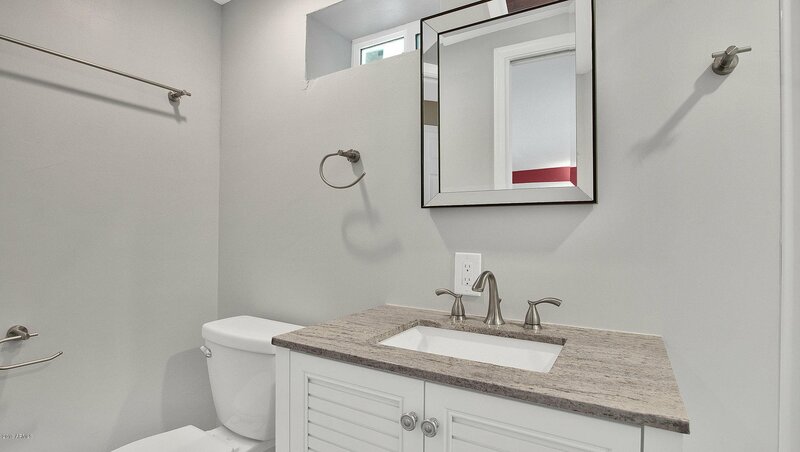 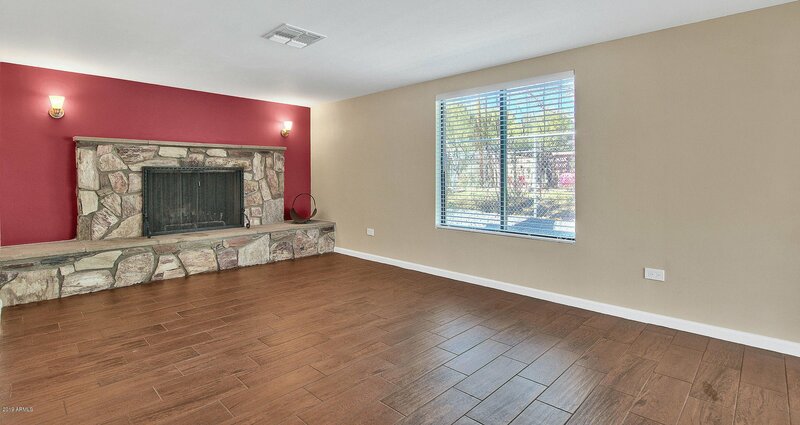 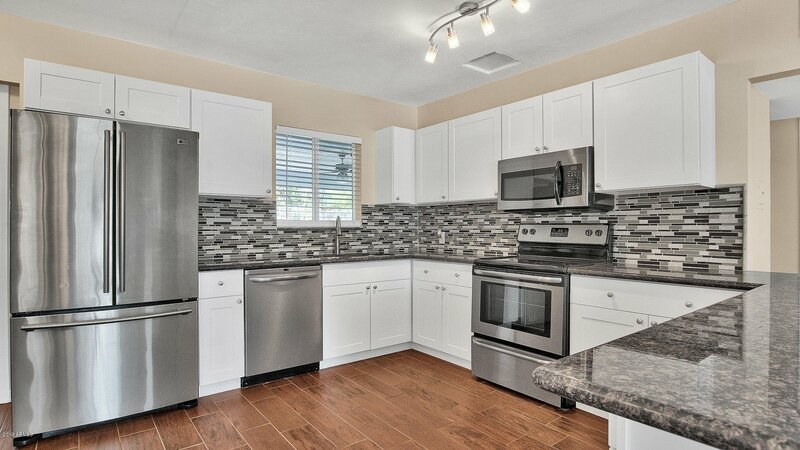 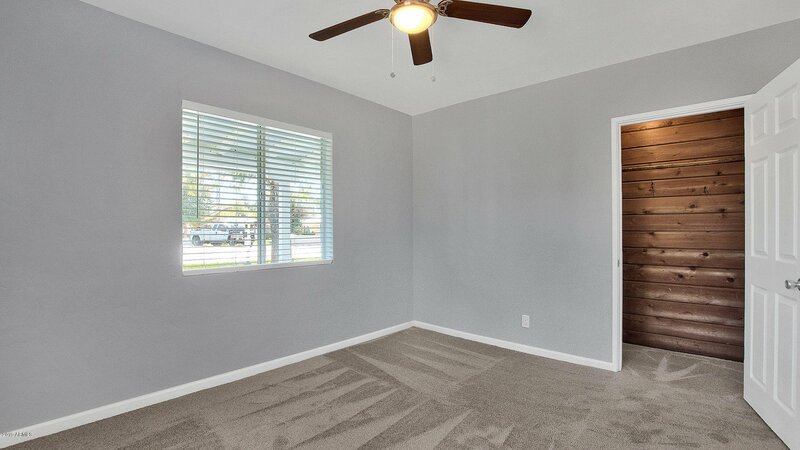 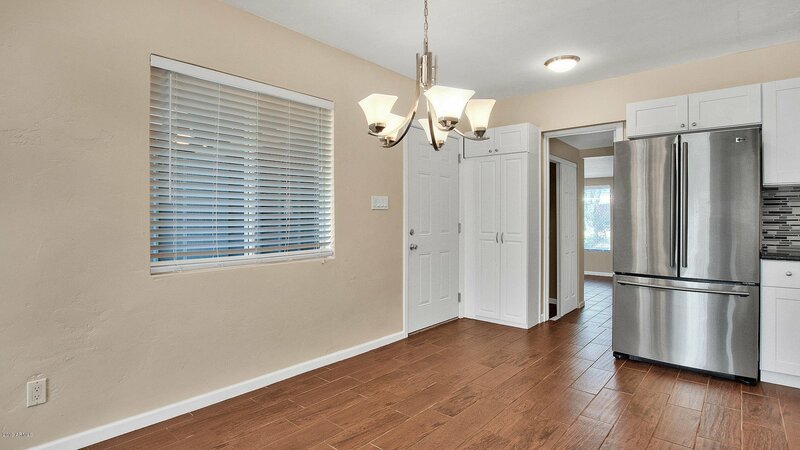 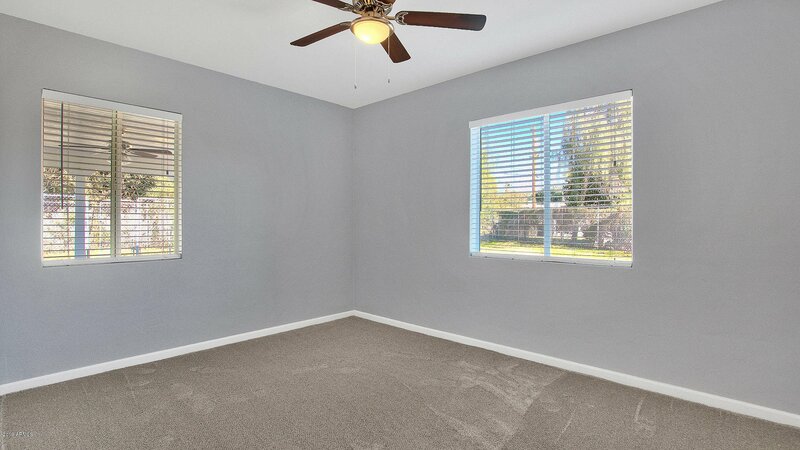 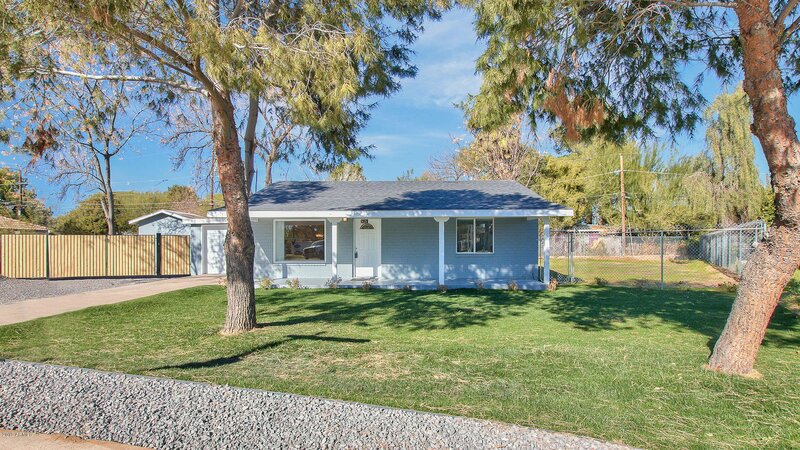 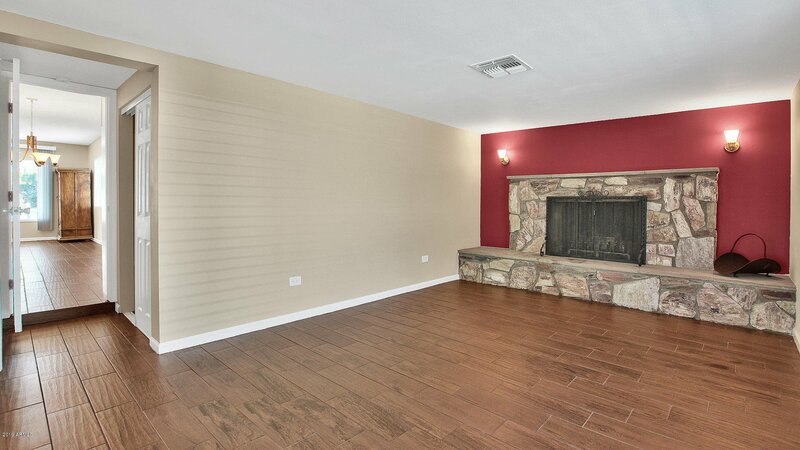 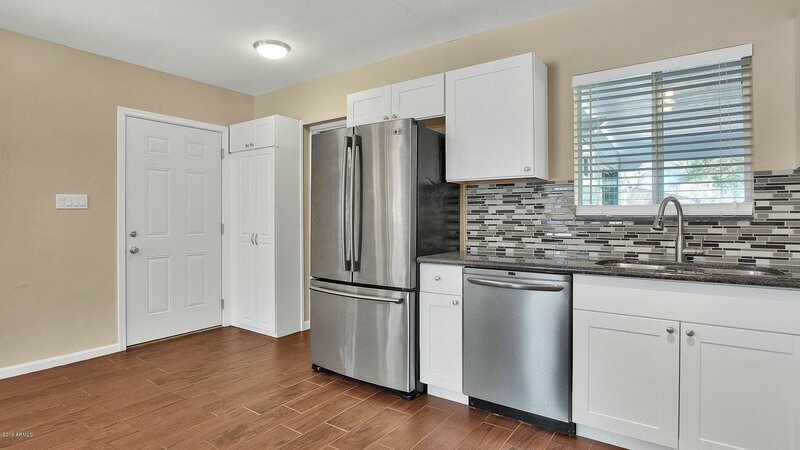 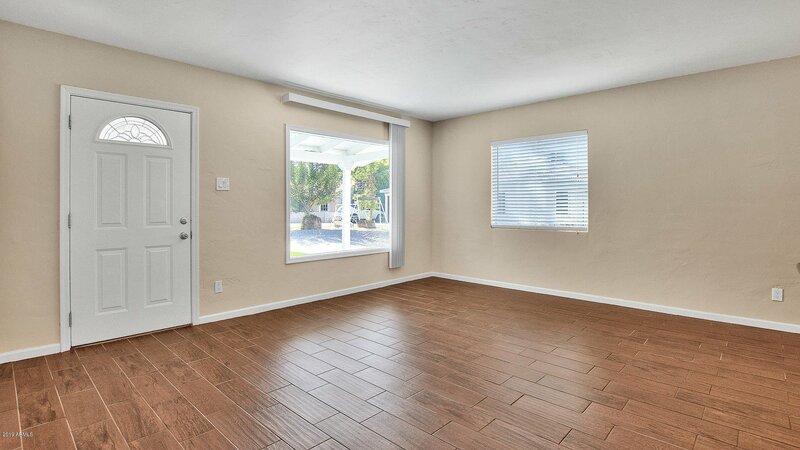 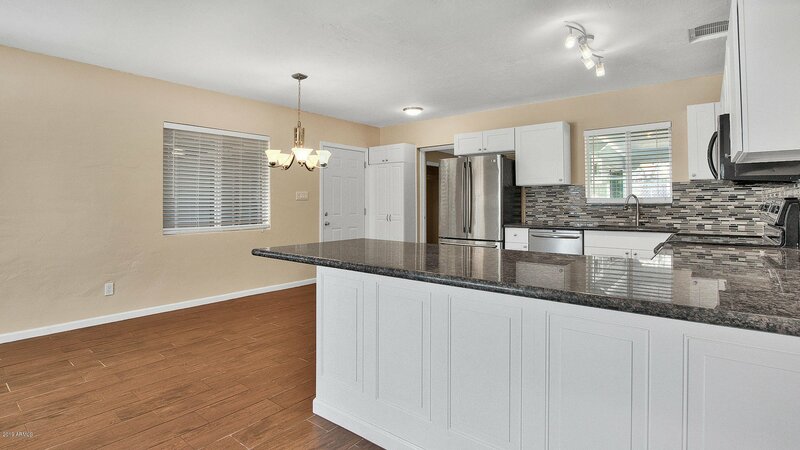 3 bedrooms 2 baths with 1301 square feet of living space. 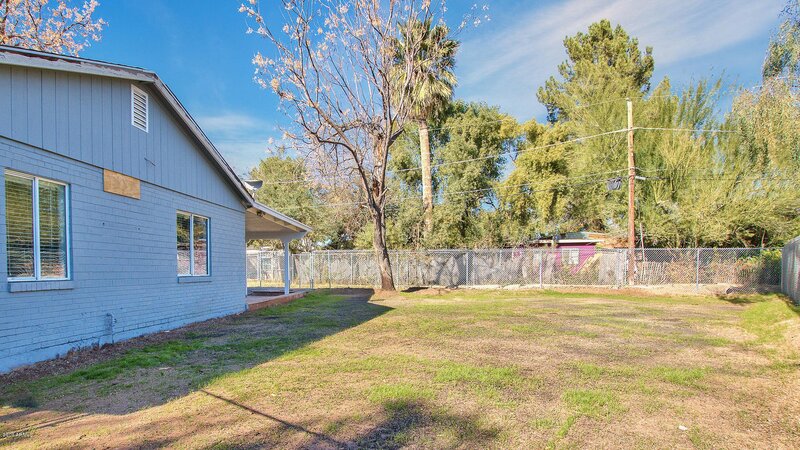 $15,000 PRICE REDUCTION: Updated 3 bedroom 2 bath house is a rare find in this sought after historical neighborhood. 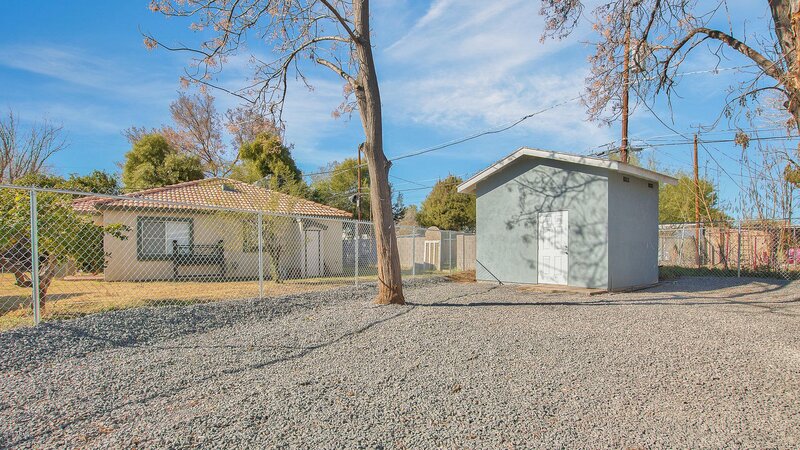 Large irrigated lot at the end of a cul de sac, beautiful mature trees. 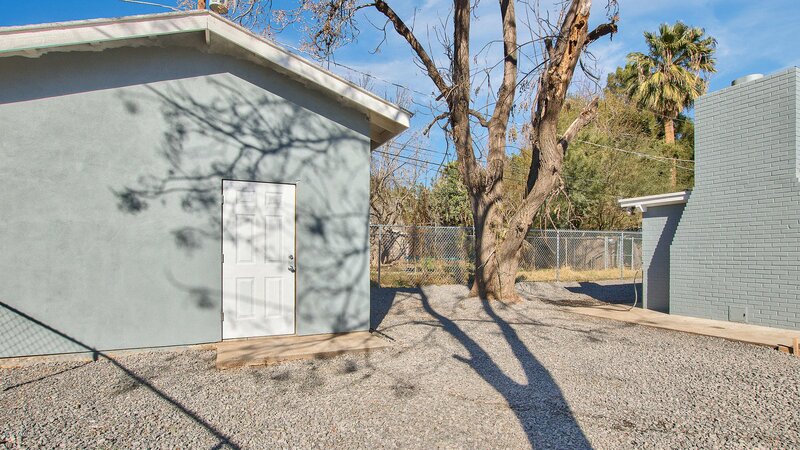 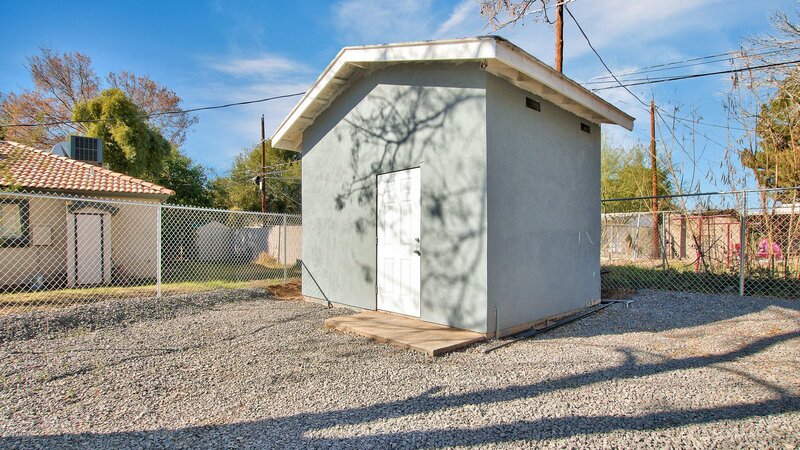 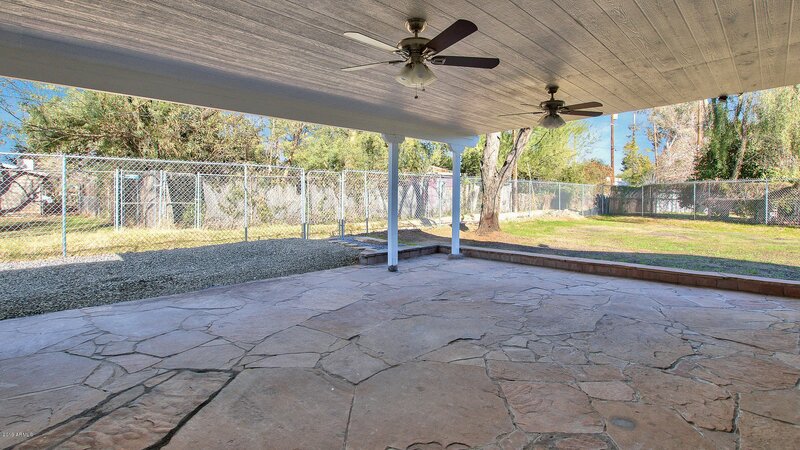 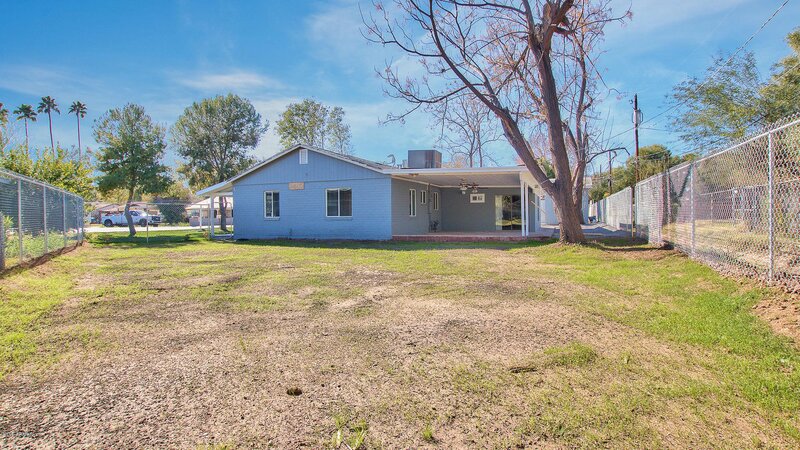 Enter the backyard through garage to a LARGE RV gate & parking area for guests or multigenerational set-up, 10x12 storage shed and one car garage. 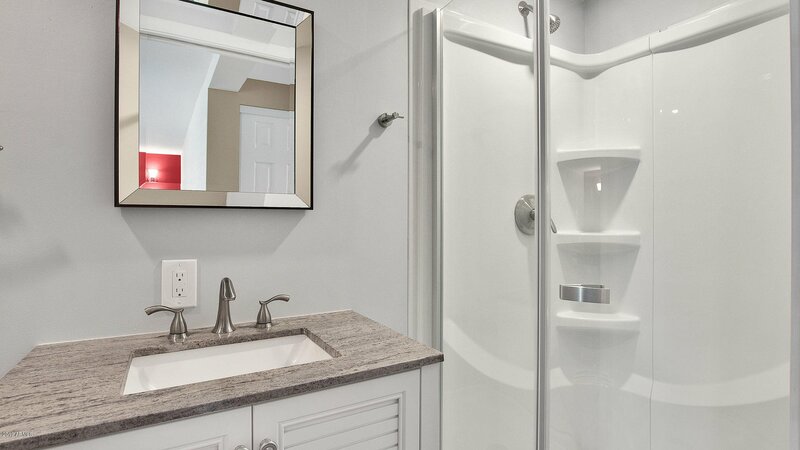 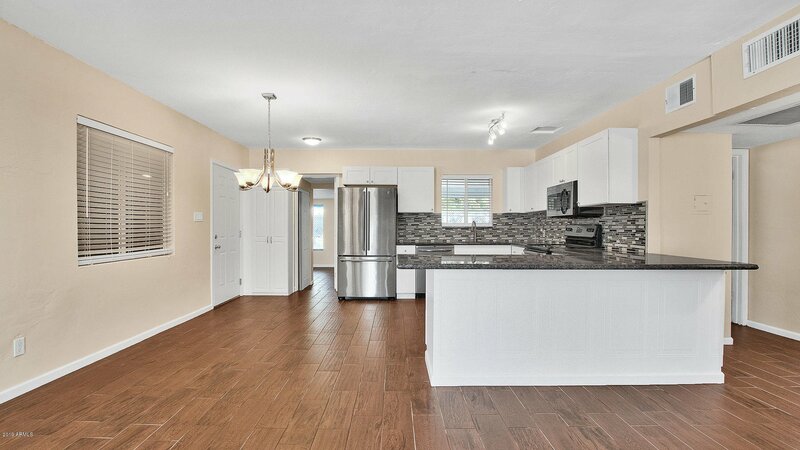 Dark wood plank tile, all new interior & exterior paint, white kitchen cabinets & dark granite countertops, appliances, fixtures, roof & dual paned windows. 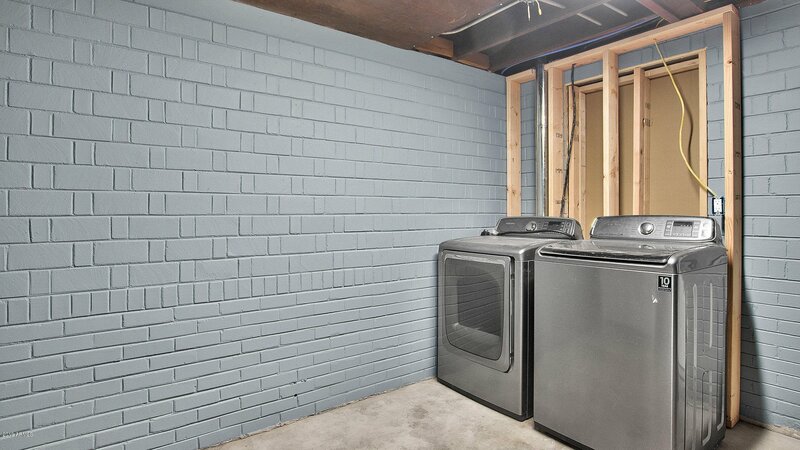 Newer HVAC unit. 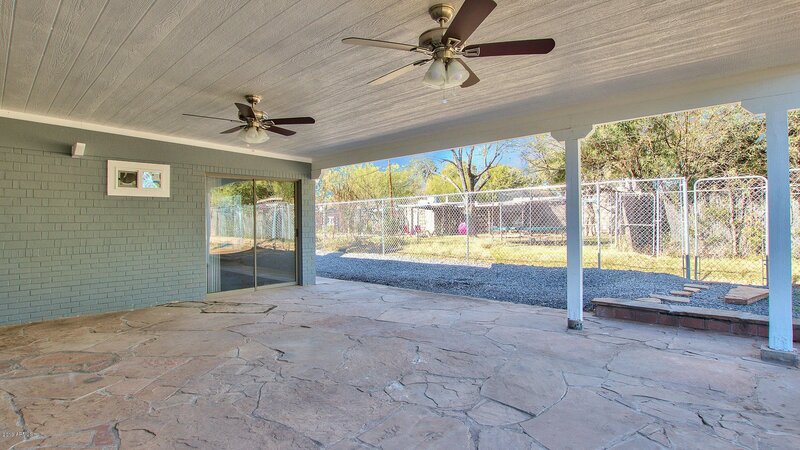 Large master bedroom with wood burning fireplace & small bath has its own exit to the large flagstone covered patio in the backyard. 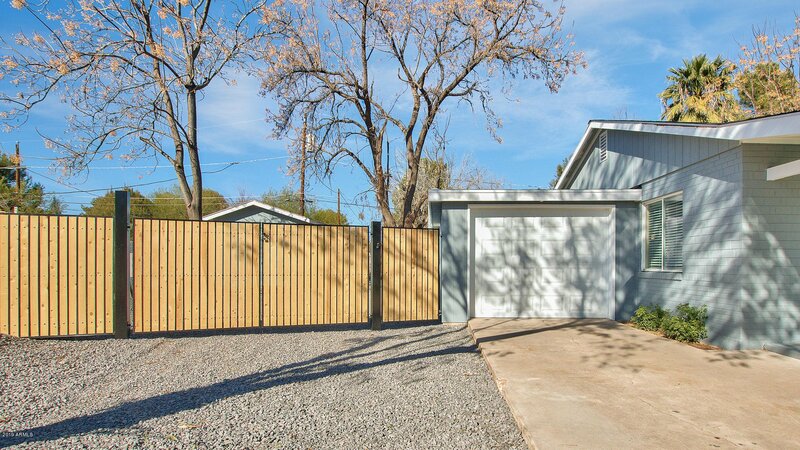 Chainlink fence surrounds property except new wood and metal RV gates.